Mobile App News: It's National Museum Day! It’s National Museum Day! A day dedicated to raising awareness of the importance of museums in the development of a society. 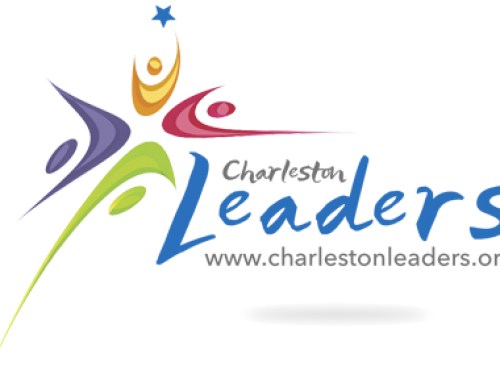 We wanted to recognize one of our longest-standing clients, Jeff Wilson with Historic Walking Tour, who shares the values that this day represents. Jeff works continually to promote museums and other rich cultural assets by providing tourists and citizens with a way to immerse themselves in the history of the city while walking through at their own pace. 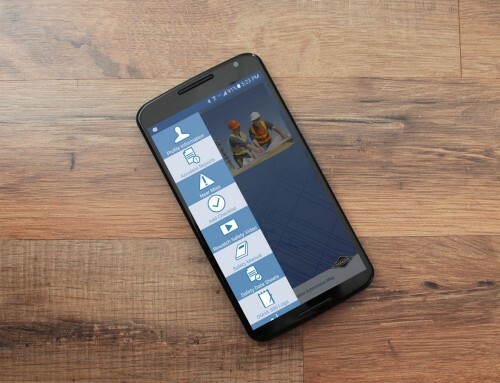 We worked with Jeff to create a suite of smartphone apps that would mark the historical sites by geographic location on a map and provide historical content that users can enjoy while making their way around the city. 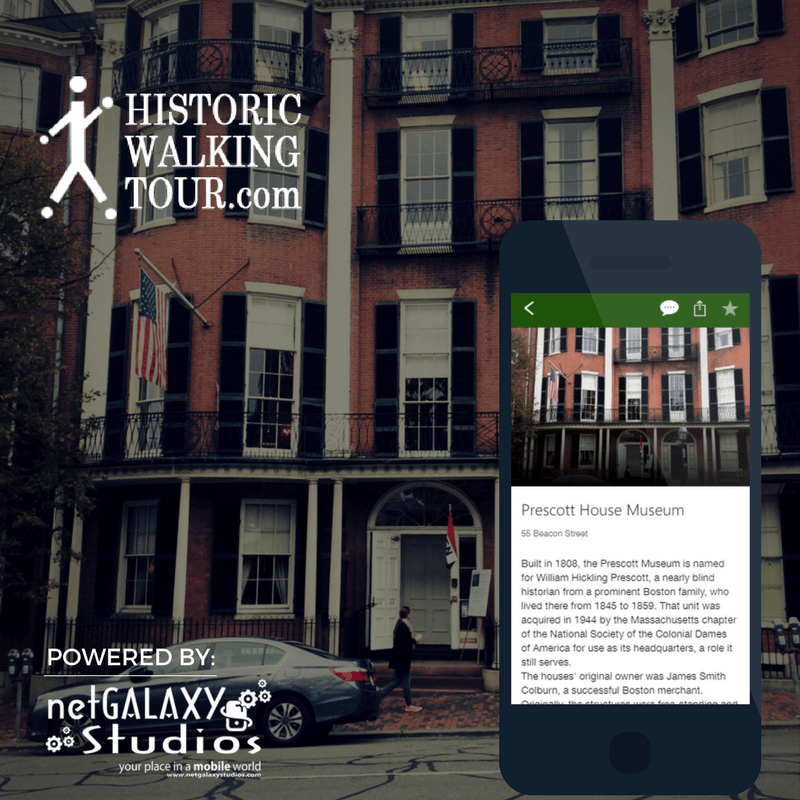 Historic Walking Tour currently has apps available in eight cities – Charleston, New Orleans, Aspen, Beaufort, Savannah, San Francisco, Philadelphia and Boston. Next time you’re visiting a new city, check the app store for a Historic Walking Tour app to see what you can learn while you’re there!